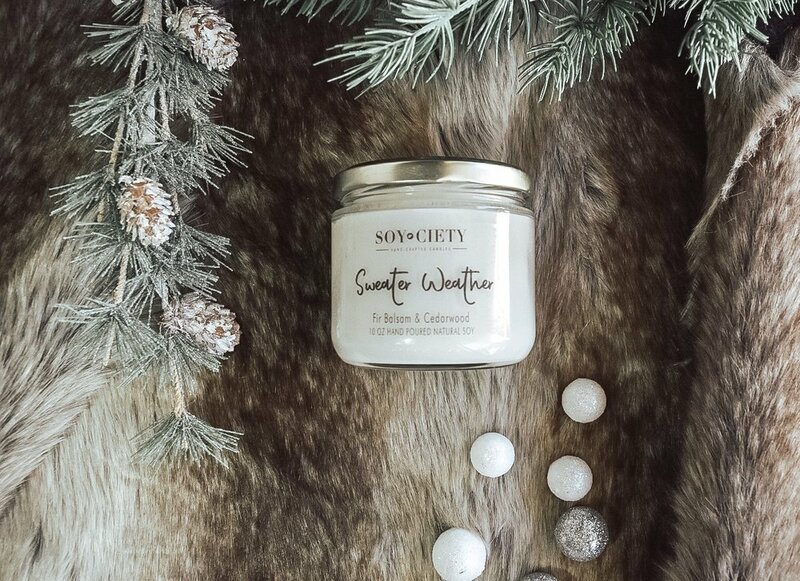 Soyciety Candles features all natural, chemical-free and naturally sourced or sustainable products to make our all natural, pure soy candles. 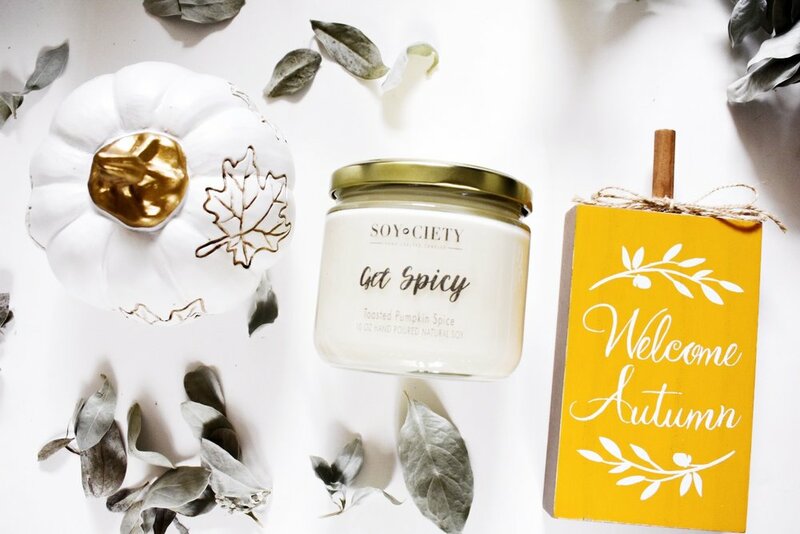 Most of all, we want to expand people’s aromas and prove that candles don’t always have to smell sweet and flowery, although we sure do love our florals! Thank you! Check your email for a special discount!